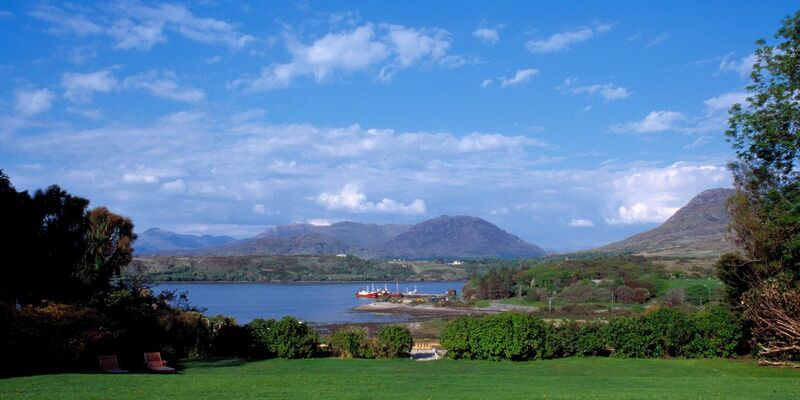 Nestled between the Maumturk and The Twelve Ben Mountains in the heart of Connemara, Lough Inagh is situated in one of the most spectacularly beautiful valleys in Ireland. The mountain slopes rise from the valley floor, and many small streams cascade into the lake in a series of sparkling waterfalls. The R344 cuts through the valley, linking Recess to the south and Kylemore Lake to the north. 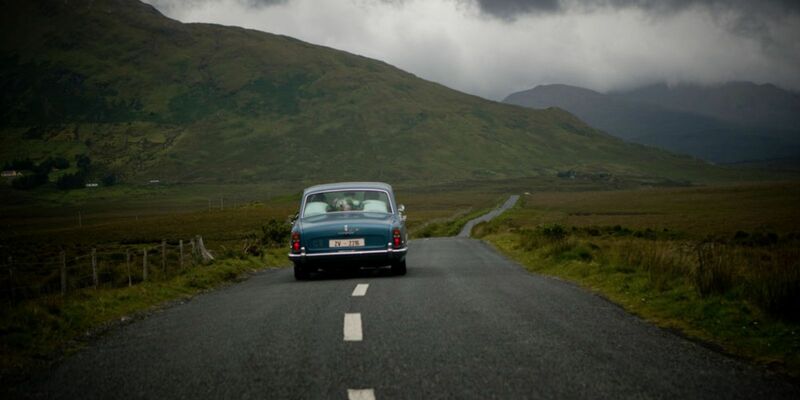 You could take this road on the way to the Rosleague luxury hotel, Clifden.